What can fashionable ideas, blind faith, or pure fantasy possibly have to do with the scientific quest to understand the universe? Surely, theoretical physicists are immune to mere trends, dogmatic beliefs, or flights of fancy? In fact, acclaimed physicist and bestselling author Roger Penrose argues that researchers working at the extreme frontiers of physics are just as susceptible to these forces as anyone else. 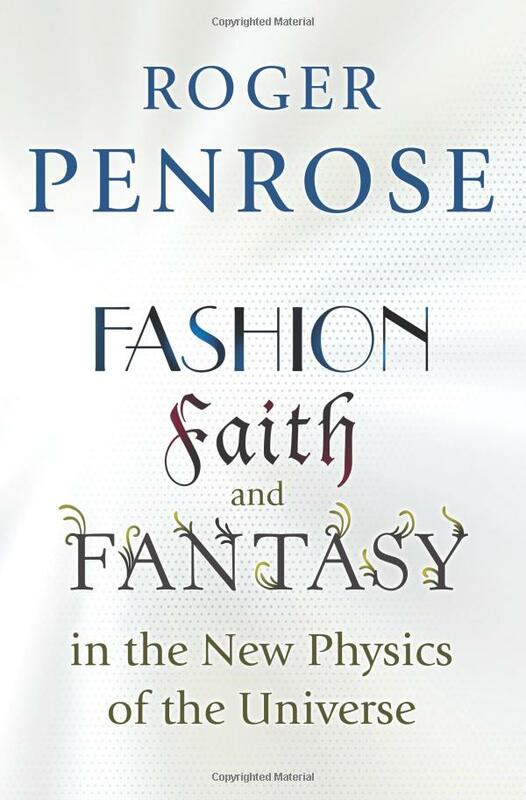 In this provocative book, he argues that fashion, faith, and fantasy, while sometimes productive and even essential in physics, may be leading today’s researchers astray in three of the field’s most important areas–string theory, quantum mechanics, and cosmology.